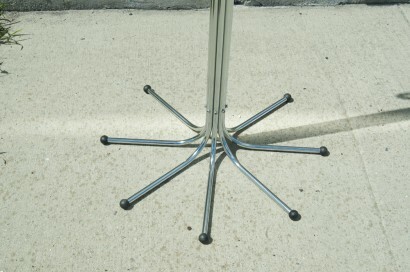 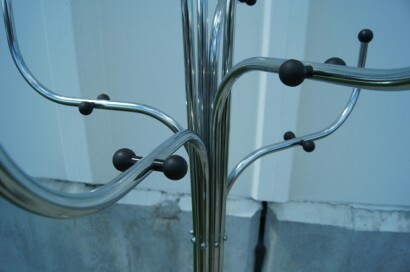 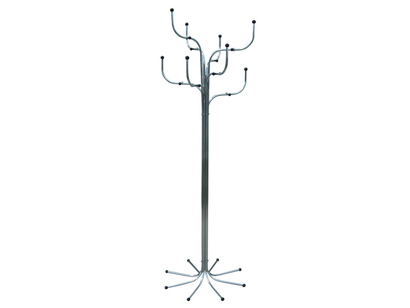 This coat tree was designed by Sidse Werner for Fritz Hansen in 1971. 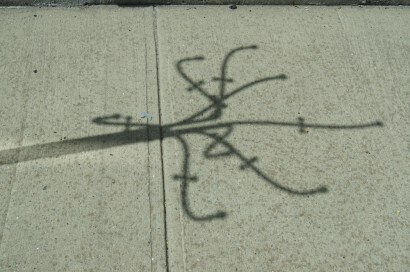 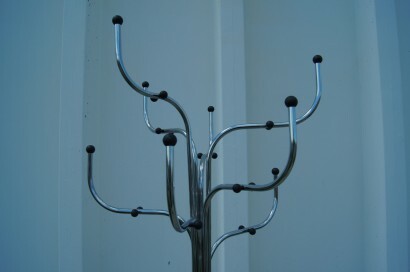 The central column of steel rods diverges to form the roots and branches of the tree. 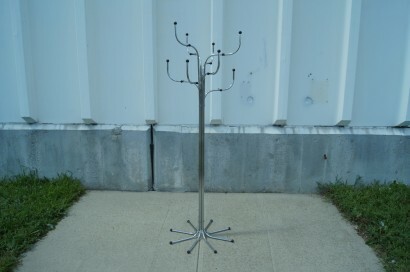 With plentiful knobs and branches, this elegant coat tree can hold numerous items.